The Early Alert System is designed to provide early warning and follow-up for students identified by faculty and staff as experiencing academic difficulties or other problems interfering with the student’s academic success. 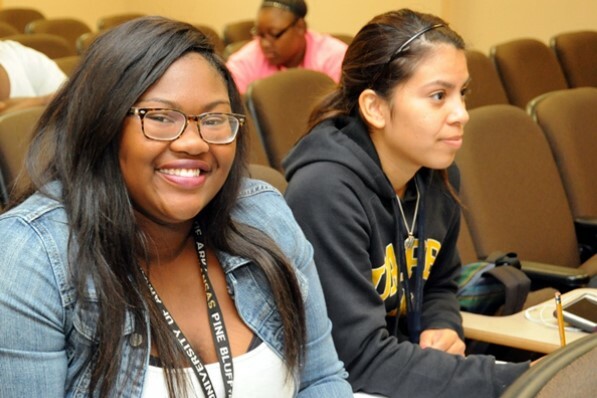 The goal of the program is to address student problems early in the semester to increase the chances of achievement and retention by providing proactive interventions through the cooperative efforts of faculty, advisers, student support services and the student success center. Alerts are preferred during the first few weeks of each semester to allow time for the intervention. However, faculty and staff may make referrals at any time. How do I complete an online Early Alert referral? Select Online Early Alert to make a referral to the Student Success Center. For assistance, call 870-575-8368/8366/8370 or email the Student Success Center.